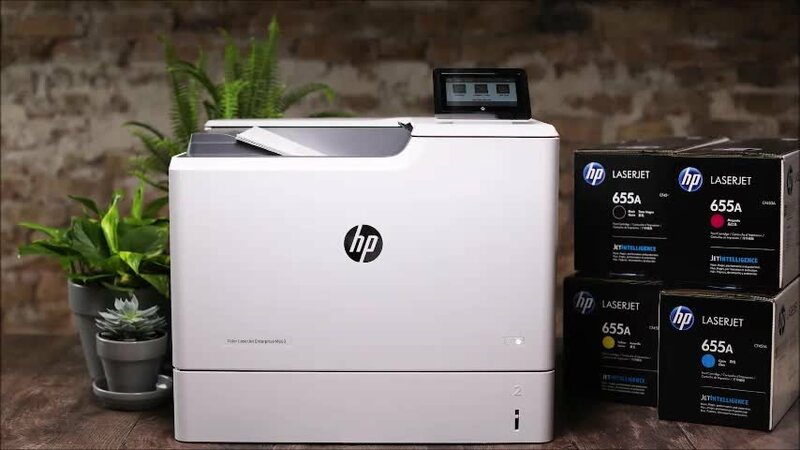 Engineered to match your printers high-speed performance. 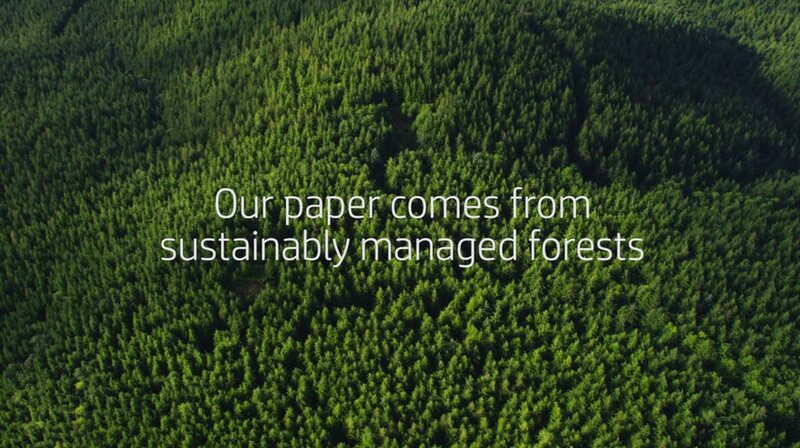 Original HP Toner with JetIntelligence. Produce professional-quality black-and-white documents at speeds your printer was built to achieve. Also, delivers accurate tracking of toner levels and cost-effective, high-yield options. Help protect your business printing against counterfeits. Exclusive anti-fraud technology. This innovative technology helps you manage business costs and maintain quality standards across your fleet. 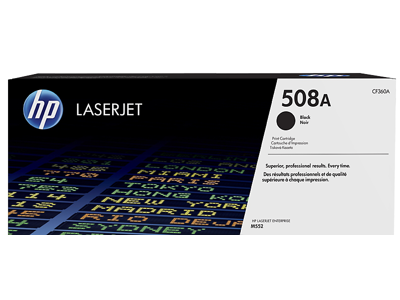 1 Based on cartridge yields for HP 507A compared with HP 508X Original HP toner cartridges. For more information, see http://www.hp.com/go/learnaboutsupplies.